The “original” Flower Studio was created as a one of a kind artisan studio stepping away from the typical retail flower shop. 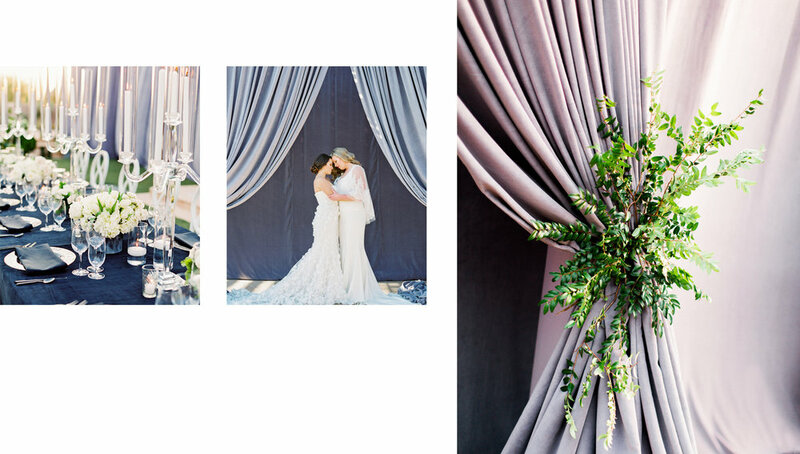 Under the creative direction of owner/botanical stylist, Christine Siegel, lead botanical stylist Kelly Ott-Martin and their combined “east meets west” expertise, the studio boasts trend setting, fashionable, couture, floral designs. Quality, care and uniqueness go into each and every arrangement they produce from weddings, private and corporate events, bar and bat mitzvahs down to daily deliveries. The 3,500 square foot showroom and warehouse was built to facilitate the perfect environment for producing amazing flower arrangements, outstanding floral sculptures and housing extensive props, without the typical “retail” distractions. The studio’s “by appointment only” business practice allows Christine, Kelly and their hardworking team to give their clientele the full attention and service they deserve. With an extensive list of celebrity clients, local sports stars and well-respected corporate clients, The Flower Studio graciously appreciates all their clientele and strives to continue their success. Christine Siegel’s knack for flowers was discovered at the early age of fifteen when she began working, after school, at a New Jersey flower shop. She continued to work in the flower industry while attending college in the Midwest but after only two years, she came to the conclusion that “flowers” were her calling. Christine returned to New Jersey, began attending floral design school in New York City and worked with some of the city’s top designers; eventually starting her own business. In 1995 Christine made the big move to Scottsdale, AZ and founded The Flower Studio. Today, her extensive knowledge and experience of flowers, combined with a team of botanical stylists, result in beautiful couture creations.